2014 was a year many vignerons on the Mornington Peninsula would like to forget. Storms lashed the vines during the critical flowering stage, resulting in tiny crop levels. At Portsea, we managed only 10% of our usual vintage. Some on the Peninsula had no crop at all. However, the fruit that survived the storms resulted in a superb chardonnay. 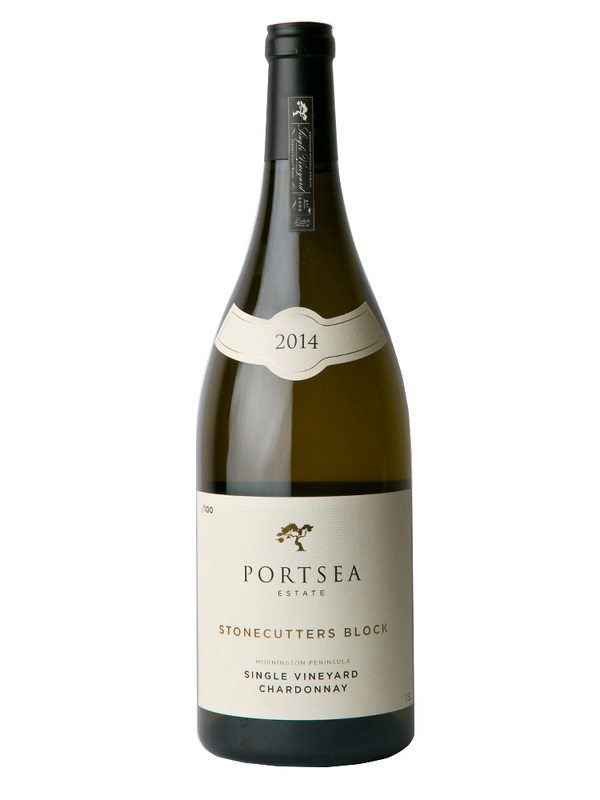 Concentrated, structured, richer than 2013 and beautifully textured, the 2014 Stonecutters Block displays hints of smokey brioche, vanilla bean, nectarine and spicy fennel overlaid with our distinctive maritime savouriness. With such tiny crop levels, we decided to bottle only in Magnum.